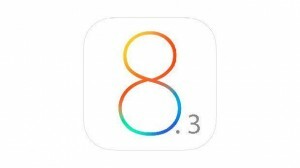 iOS 8.3, which was released to general public recently with numerous new features, performance improvements and bug fixes, however, iOS 8.3 apparently also brought security settings changes like preventing all the file transfer and management apps available out there for both Windows and Mac OS X from accessing the app directories of iPhone, iPad and iPod Touch, as noted by MacRumors. As a result apps like Macgo Free iPhone Cleaner and Macgo Free iPhone Explorer, which both need to access app directories to browse and manage files of users’ devices, have lost their access to the apps on iOS 8.3. And of course the rivals’ paid-for file managers and transfer utilities couldn’t escape from this disaster, such as iFunBox, iTools, iExplorer, iBackupBot and PhoneView. Before Apple implemented this policy, Macgo Free iPhone Cleaner and Macgo Free iPhone Explorer works just fine to manage files on Apple’s mobile devices. iOS device users who want to reclaim more storage space can remove junk files, downloaded useless files or cache files of many kinds with the help of Macgo Free iPhone Cleaner without costing you a dime. Also the other Free iPhone Explorer is designed to help users better manage their app files and system files with free access to any iPhone / iPad / iPod Touch files. Now, iOS 8.3 has cut off this free access. The change breaks current versions of file transfer and management apps for OS X and Windows and is forcing developers to release new versions of their software with workarounds that restore at least partial sandbox access. Accessing the documents folder on iOS 8.3 of apps that don’t have iTunes File Sharing implemented is no longer possibleMacgo Free iPhone Cleaner and Macgo Free iPhone Explorer can not work on this latest iOS update for the time being. However, Macgo R&D department is working on this issue right now. A new version that addresses this problem will be released soon. Essentially, iOS 8.3 prevents these utilities from accessing apps unless they have iTunes File Sharing enabled. This is only causing problems for files inside apps though, so any other system file transfers (like ring tones, pictures, etc) will continue to work. As MacRumors said, this change does not affect jailbroken iOS devices, as doing so enables OpenSSH to be installed for complete filesystem privileges and command line access. It’s still workable to transfer files between a jailbroken iOS device and Mac or PC. 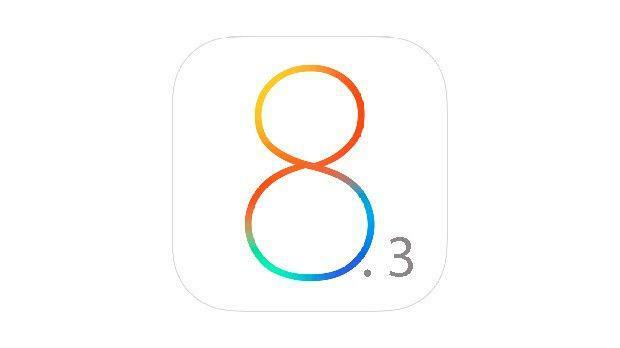 Although you need to keep in mind that jailbreak is not available for iOS 8.3 and it’s impossible to downgrade from iOS 8.3 to older versions after Apple stopped signing iOS 8.2 and earlier iOS versions in the near future. Does the Blu Ray Player AirX feature support iOS 8.3? I can’t get it to work at all.